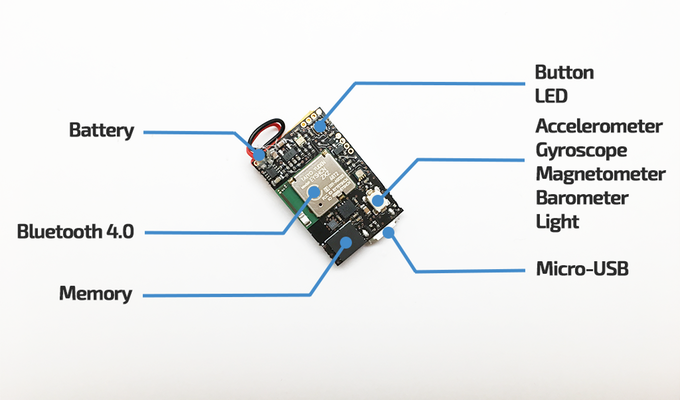 Developers, electronics enthusiasts and hobbyists but are looking to create wearable devices may be interested in a new 10 access development board which is complete with a wireless sensor. 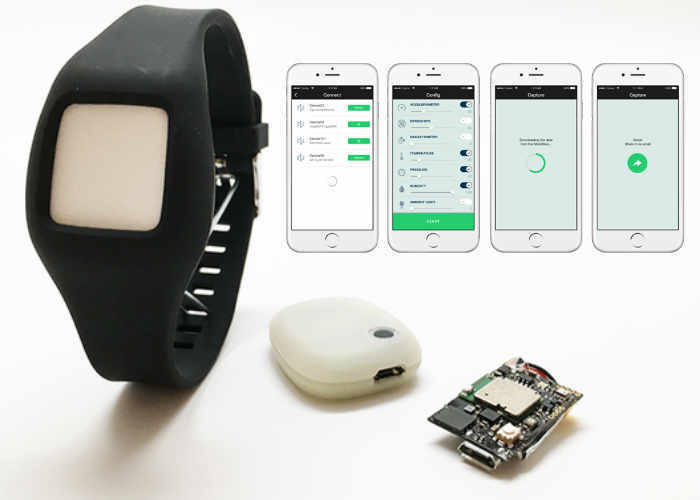 The MetaMotion provides both a gesture and emotion recognition platform that is capable of communicating via Bluetooth and is equipped with a wealth of sensors including accelerometer, gyroscope, magnetometer, barometer and more. Watch the demonstration video below to learn more about the tiny MetaMotion development board which has been created by MetaWear. For more information on the new MetaWear development board jump over to the Kickstarter website for details by following the link below.